2013 Dodge Charger How our users rated the 2013 Dodge Charger. Based on 381 user rankings. Driven or own this vehicle? Rank this vehicle to share your opinion. 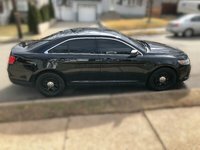 2013 Ford Taurus How our users rated the 2013 Ford Taurus. Based on 500 user rankings. Driven or own this vehicle? Rank this vehicle to share your opinion. 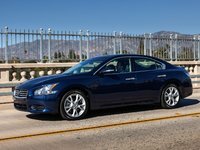 2013 Nissan Maxima How our users rated the 2013 Nissan Maxima. 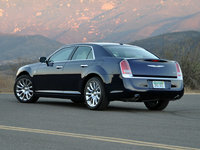 2013 Chrysler 300 How our users rated the 2013 Chrysler 300. 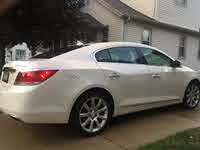 2013 Buick LaCrosse How our users rated the 2013 Buick LaCrosse. Based on 541 user rankings. Driven or own this vehicle? Rank this vehicle to share your opinion. 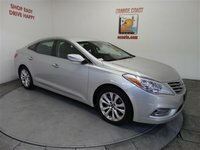 2013 Hyundai Azera How our users rated the 2013 Hyundai Azera. Based on 453 user rankings. Driven or own this vehicle? Rank this vehicle to share your opinion. 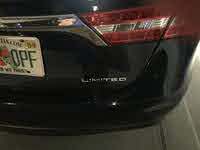 2013 Toyota Avalon How our users rated the 2013 Toyota Avalon. 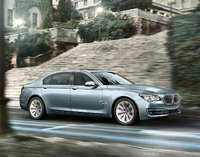 2013 Chevrolet Impala How our users rated the 2013 Chevrolet Impala.